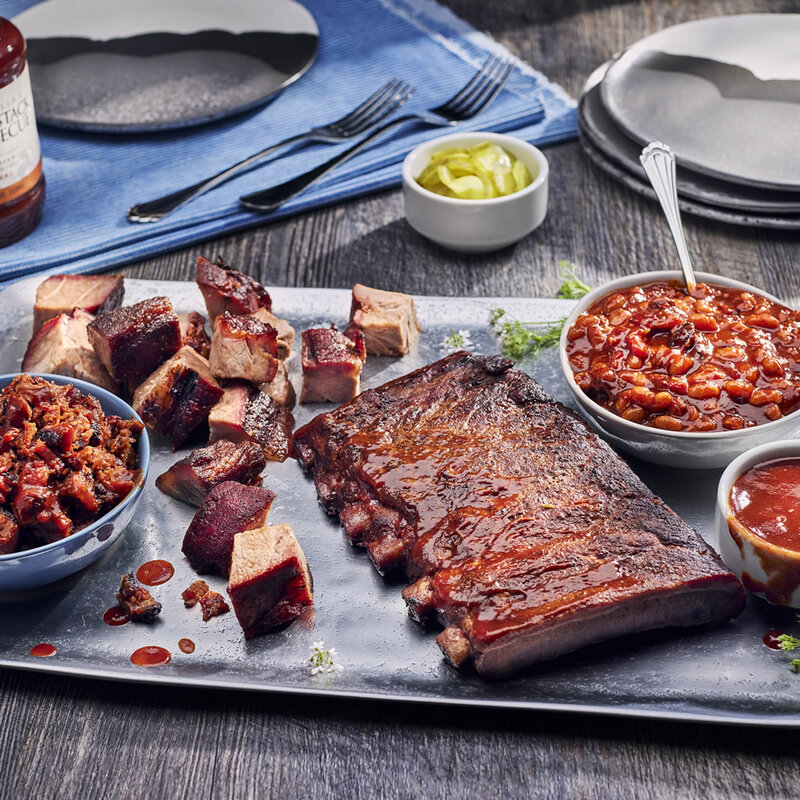 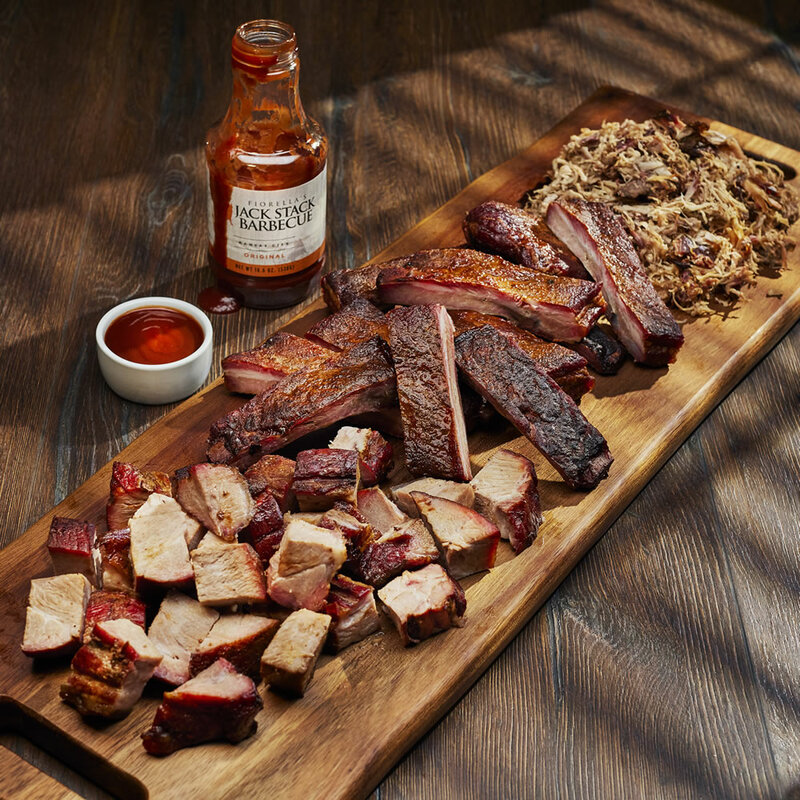 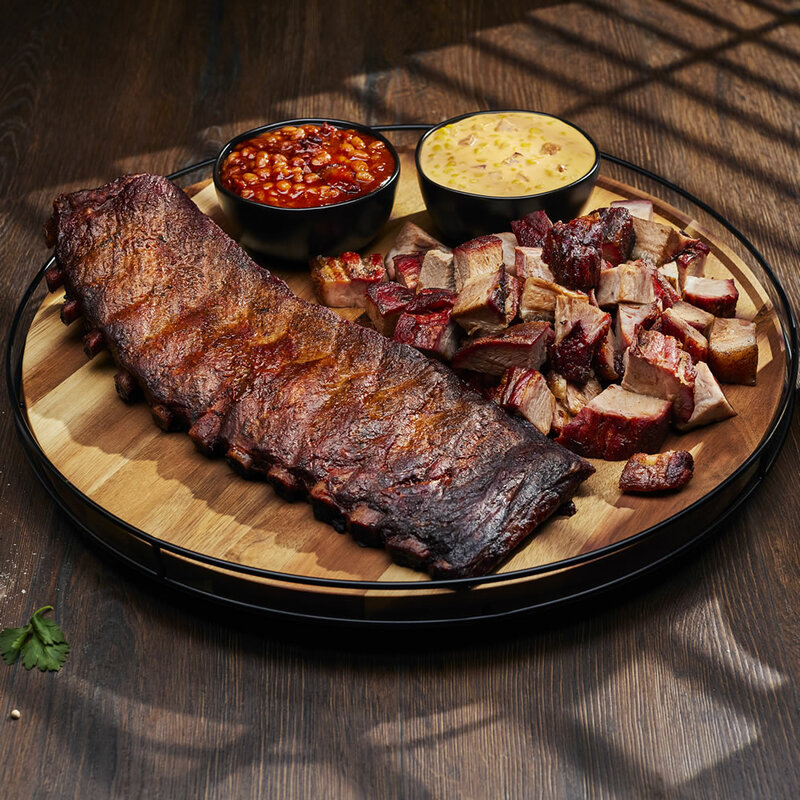 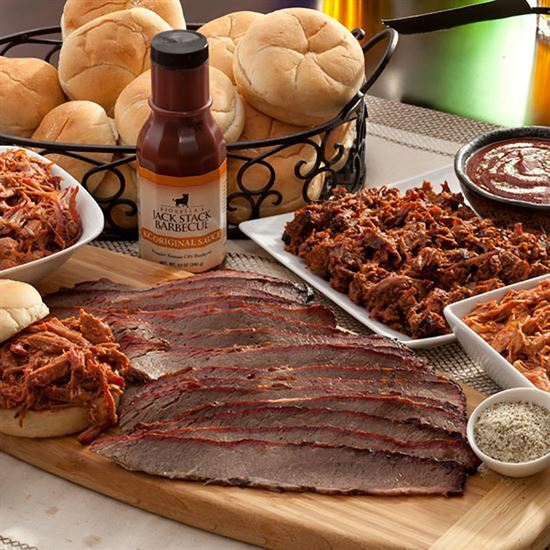 We want to make ordering Jack Stack Barbecue as easy as possible for your business gifting. 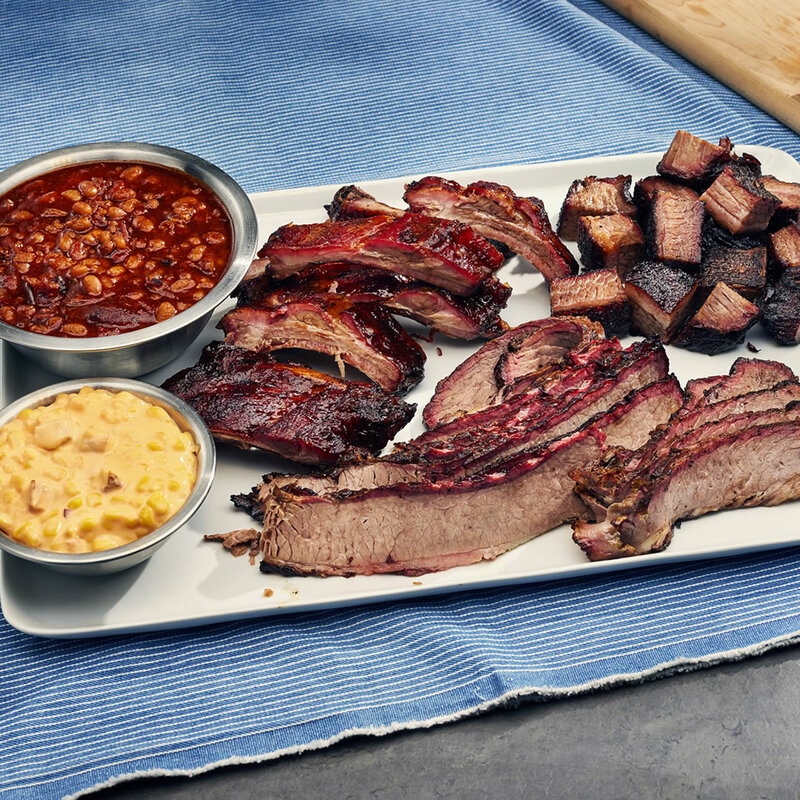 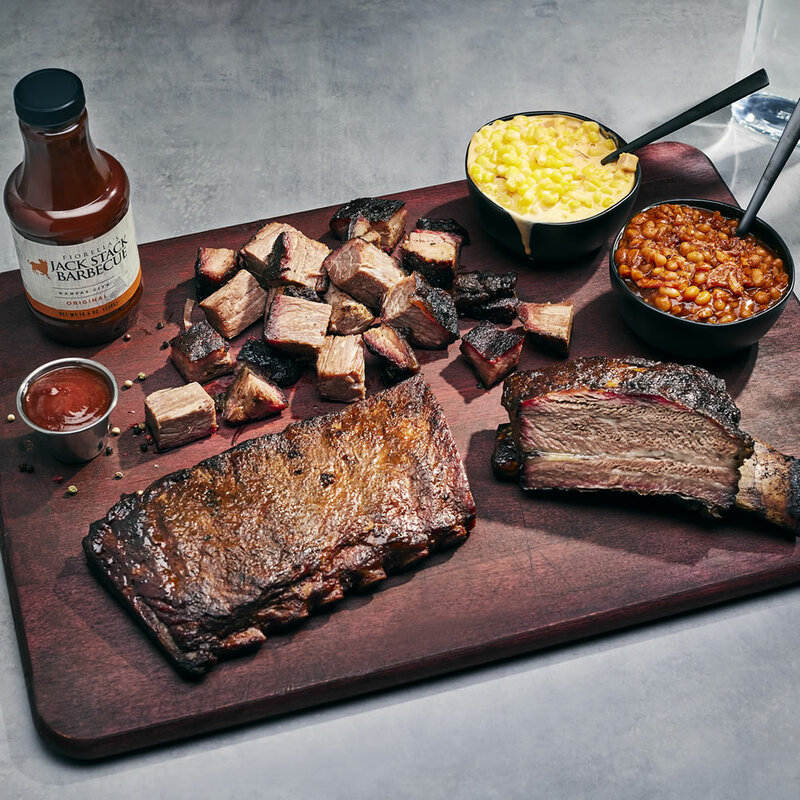 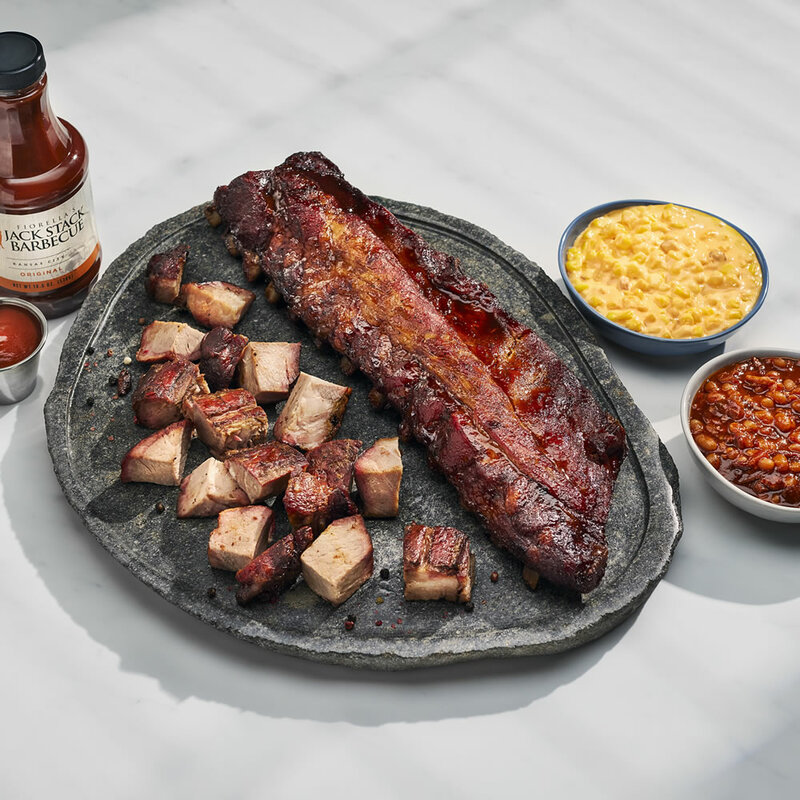 From fall-off-the-bone tender Spare Ribs to succulent Burnt Ends and those magnificent sides. 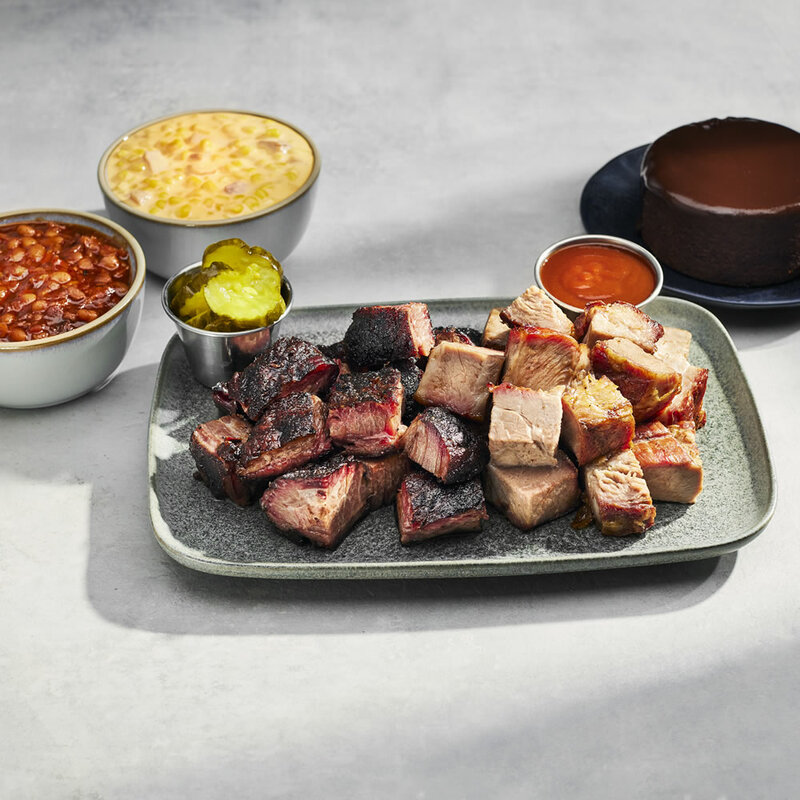 Jack Stack Barbecue delivers BBQ perfection. 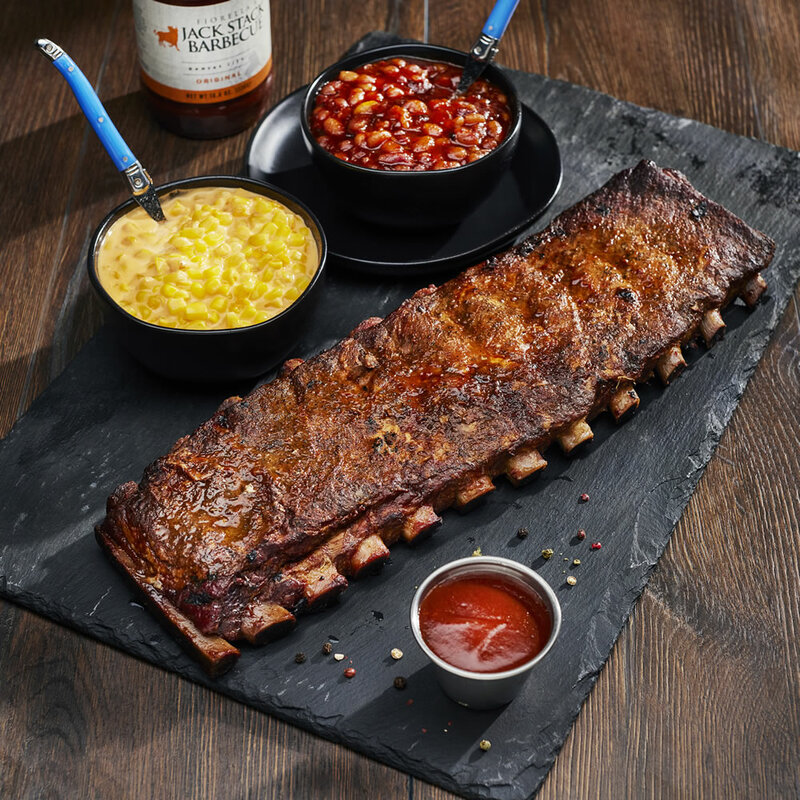 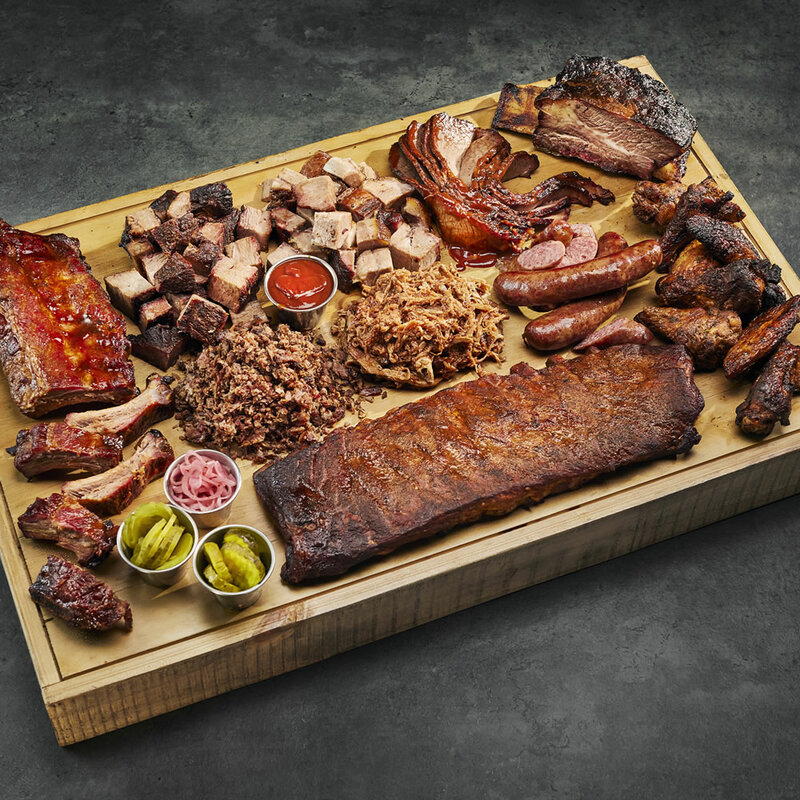 Each Jack Stack gift box delivers a remarkable meal of Kansas City's best barbecue. 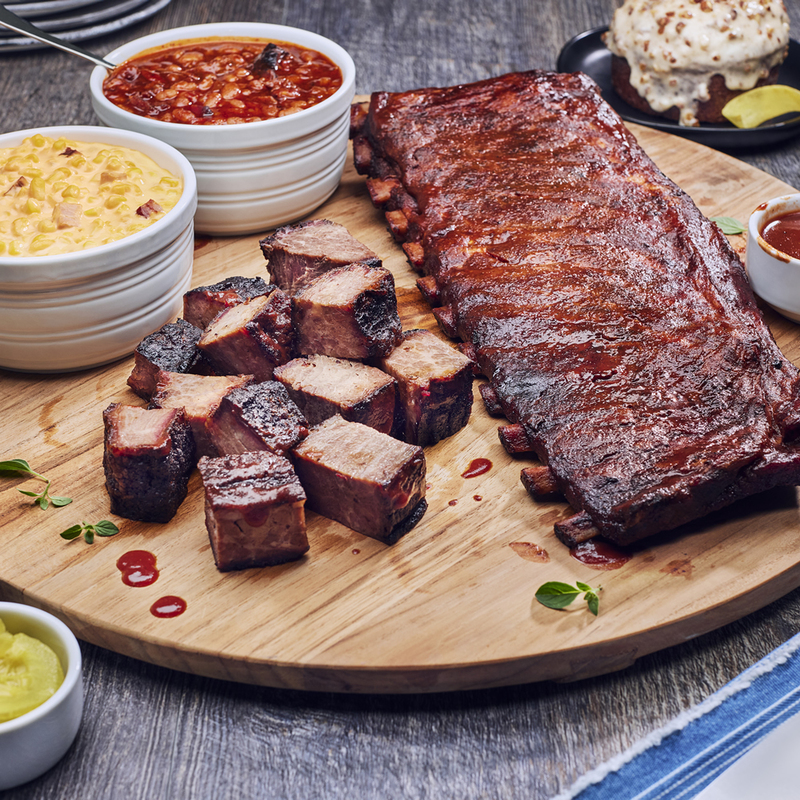 It's a gift that's appreciated and remembered all year long. 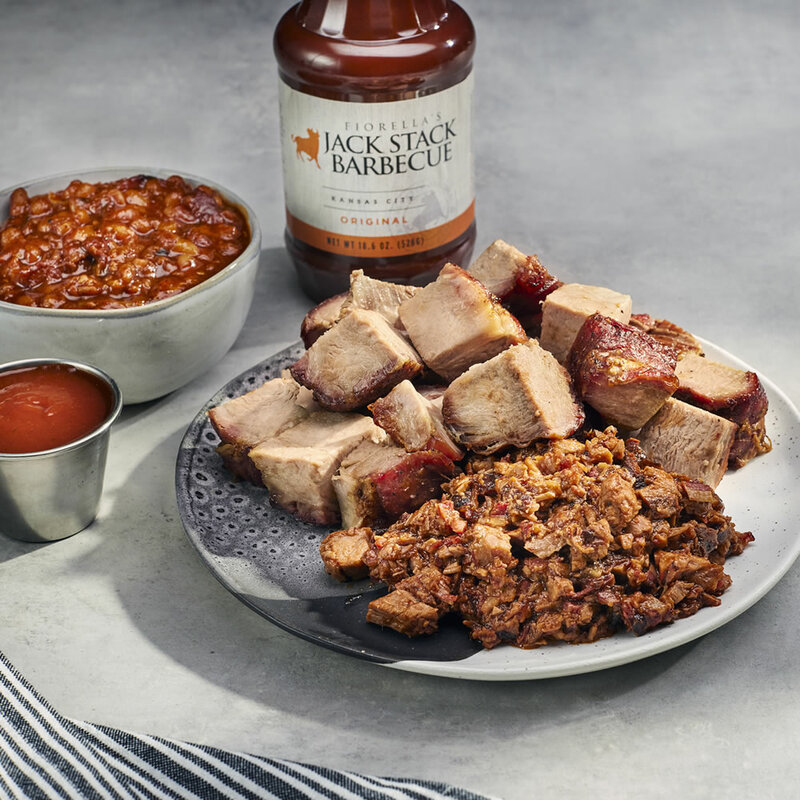 We guarantee your gift recipients will love every mouthful of Jack Stack's famous hickory-smoked barbecue and signature sides.